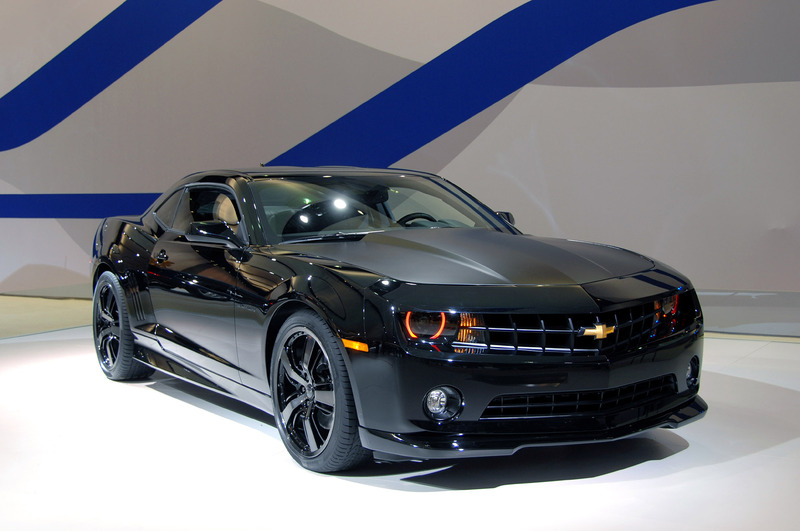 2010 Camero. . HD Wallpaper and background images in the Chevrolet club tagged: chevy camaro 2010. This Chevrolet photo might contain 세단 형 자동차, 술집, 세단, 살롱, 세 단, 쿠페, and 쿠 페.
I wish I have this car.